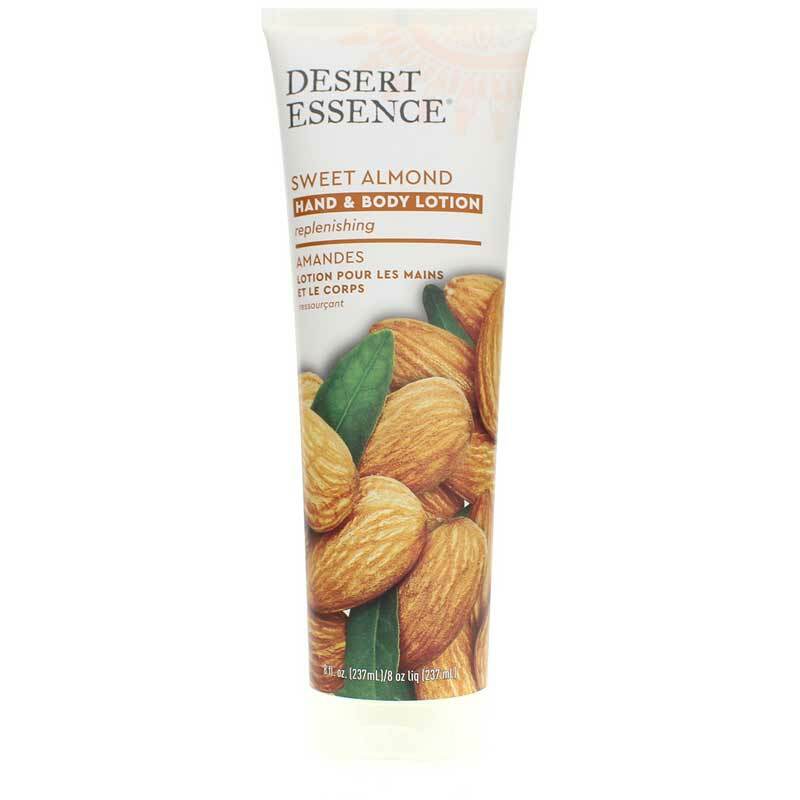 Calm your skin and senses with this great natural organic lotion from Desert Essence Organics. Bulgarian Lavender is a different species of plant than traditional lavender, and is known throughout Eastern Europe to have a healing effect on the skin along with a unique ability to soothe the senses. Bulgarian Lavender Hand and Body Lotion is wonderful and smells great too. Love it! I absolutely love this lotion. I am slowly converting all my personal care products from basic off-the-shelf junk to organic/natural/chemical-free. I apply lotion all over my body, so of course I wanted something that would be safe for long term use. I am so happy with the ingredients that both are, and are NOT, found in this lotion. It feels amazing on my skin along with the added comfort of knowing it's not filled with additives. The price at Natural Healthy Concepts was the best I found, and I will definitely be purchasing from them again in the future when I run out! Just a note: there is a light scent associated with this lotion, but its very subtle and refreshing. It is NOT an added perfume. Just don't misunderstand this product for being "Scent-Free". Thank you! This's product is great ! I love the scent of this lotion. It soothing, light and gluten free. I use it regularly on my legs and arms after showering. It soaks in, protects my skin and smells divine! This smells SO GOOD and it's very hydrating and keeps your hands soft. Finally, a natural lotion that is not greasy! The smell is slightly strong when you first put it on but that goes away within a few minutes and then the lotion has no scent. My purchase experience was excellent as well. I like this light, fragrance-free lotion. It's a good moisturizer for my sensitive skin. I started noticing little dark flecks on my hands when I used the lotion and soon realized that the printing on the tube was flaking off and mixing with the lotion. Not good! I hope that Desert Essence can figure out a way to fix this. I have used this lotion for many years and really like the way it moisturizers my skin. I also like the mild scent. 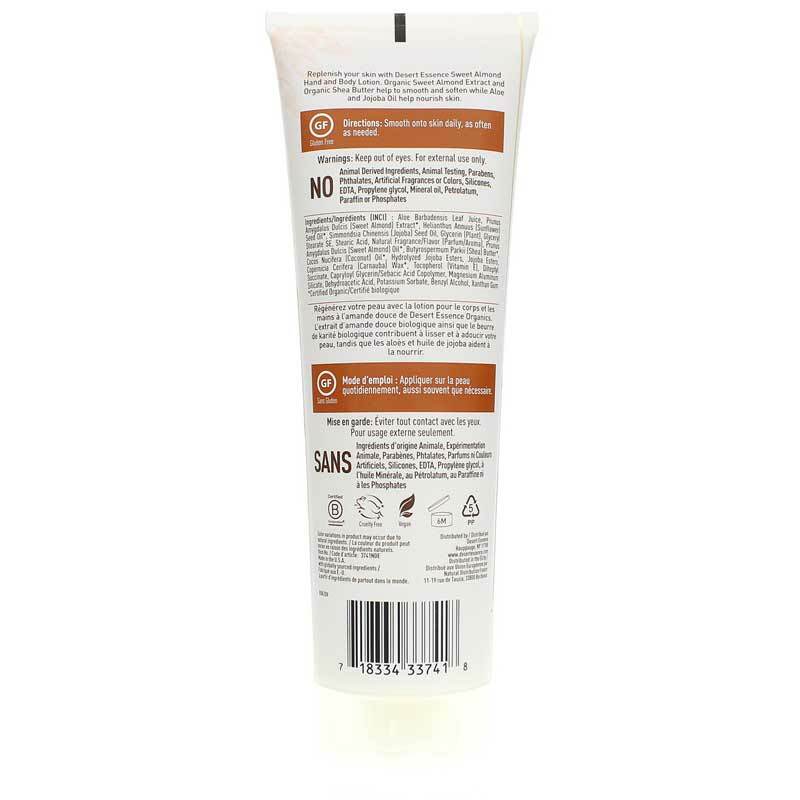 This Vanilla Chai hand and body lotion is<br>wonderful for super dry skin. It is non greasy and has a delicate scent that is really pleasing without being over powering. I really am happy to have found <br>this lotion here. It was a very good find. which I would consider purchasing again.. It pays to be choosy with your moisturizer<br>for overall skin care. And this is an excellent choice. This organic Vanilla Chai lotion has a wonderfully fragrant scent, very pleasing to the senses, is non-greasy,<br>and moisturized my skin extremely well.<br><br>I will definitely be purchasing it again since it's that good. Thank you.